Below you can find a list of my key camping gear along with my thoughts from using them day in, day out. These items makes up an important part of my gear so I have put a lot of thought into what works for me. Below you can find the gear that came out of that process. That being said, I am always on the hunt for new gear to try and improve my ride. If you have come across anything that you think raises the bar, let me know in the comments below. Would I recommend? Without a doubt!!! Spending almost every night in my tent, I'd have to say this small pitched space is about as close to home as I get. 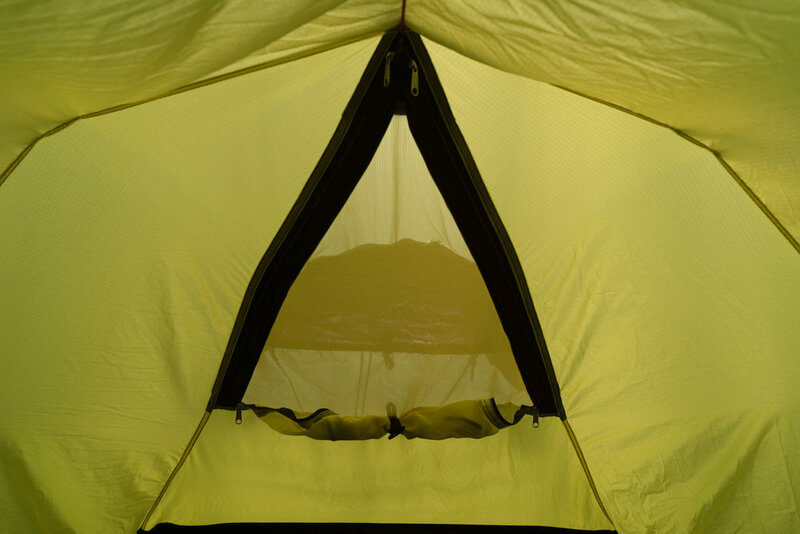 I spent many many hours researching and asking for advice and eventually landed on the Hilleberg Nammatj. 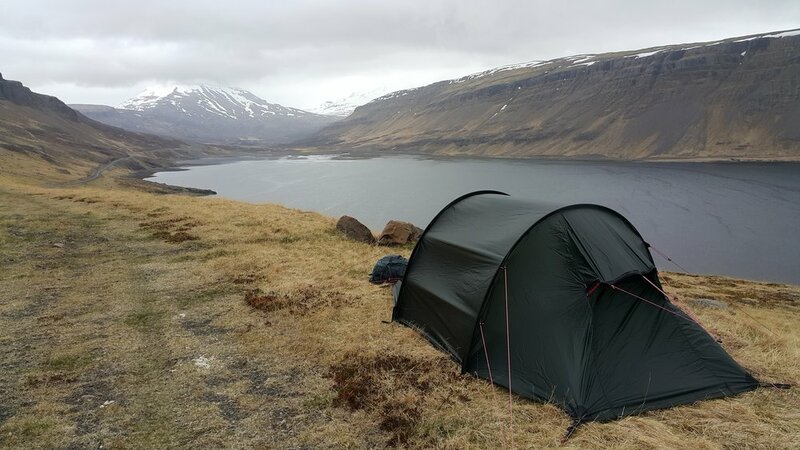 Have pitched it in all kinds of conditions from hot summer days to ferocious winds in Iceland, I'd have to reclassify camping with this tent as 'Glamping' (that being 'glamour camping'). The tent has performed far above my expectations and I expect to carry this thing all the way around the world. In terms of pitching, I have read a number of solo bikers say they opt for a 1 man tent as it's easier to find flat ground to pitch it on. 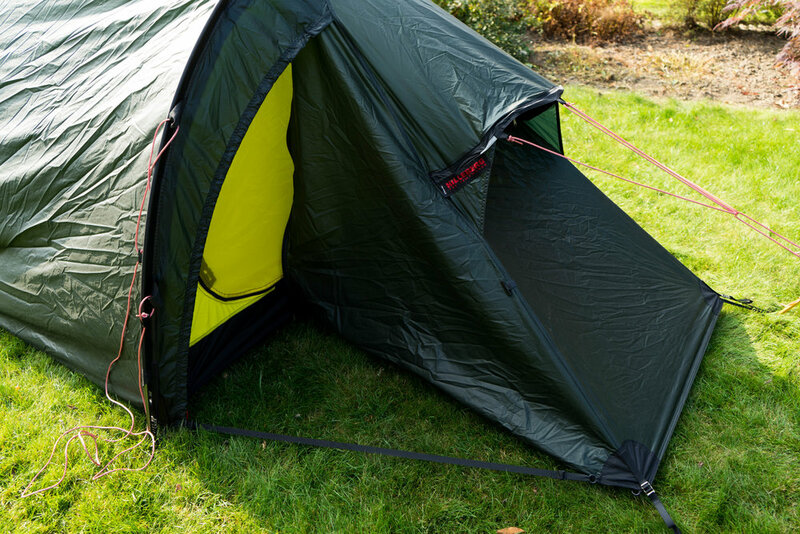 I have found this not to be an issue with this tent - the way I see it, you need the same area as the one man tent to actually sleep on. If you have a big bump in the floor next to you or one vestibule can't be pegged fully out due to trees it's no big deal. I have even found a large bump next to you can be a great natural table to sit your laptop or food on. Bonus! Ventilation varies greatly depending on the doors you have open and the weather conditions. Firstly, I must say the options for ventilation on this tent are second to none. 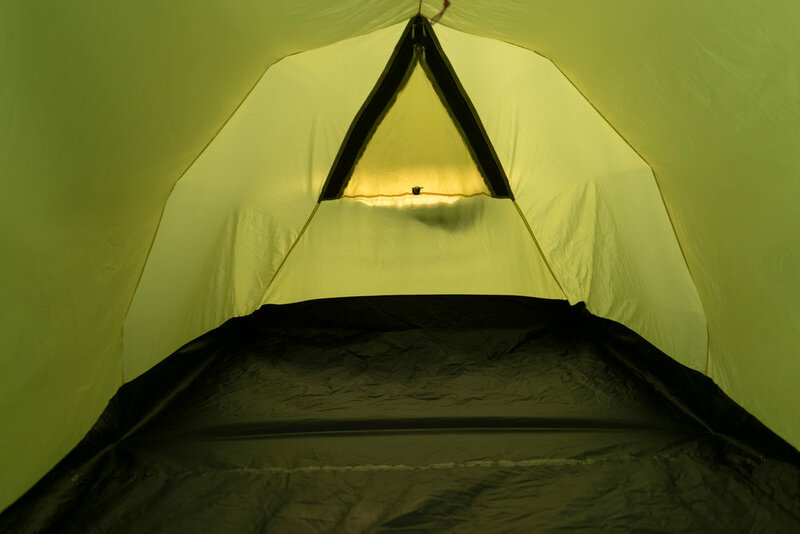 With the windows on each end lining up + the door open, you can get a serious air flow through this tent. As expected, with everything closed it will hold the most heat but of course condensation becomes a serious issue. 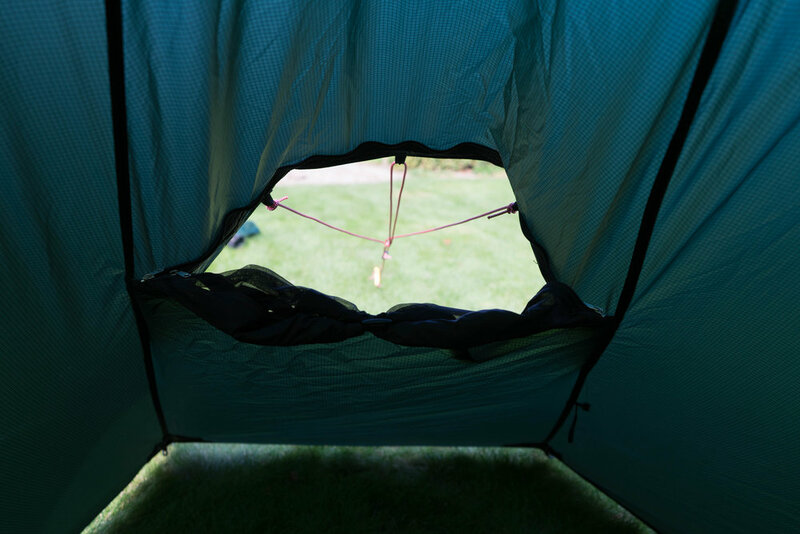 The sweet spot I have found is to have both windows fully open on the outer tent, the door open (weather permitting) and just the mesh doors closed on the inner tent. You'll get maximum airflow (helping greatly air out your clothes each day) while still keeping those evil bugs out. The Exped Down Mat was purchased to replace the Therm-a-rest NeoAir XLite which I had carried through Central America. 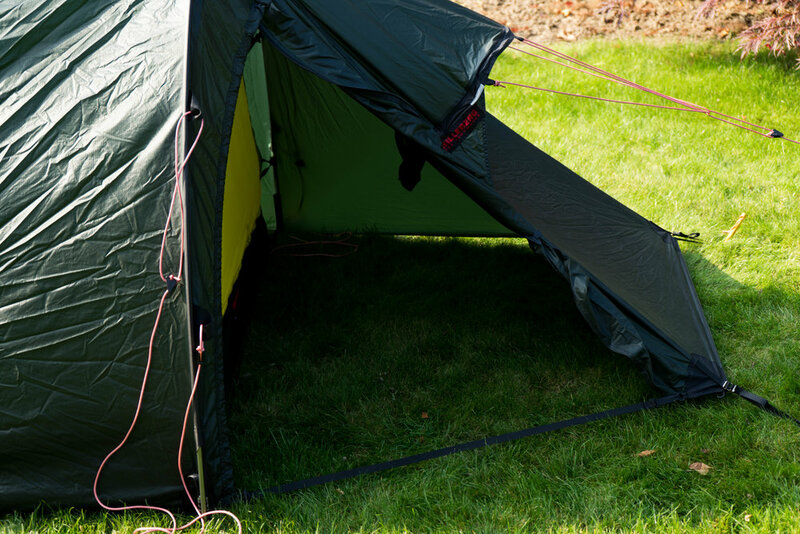 The XLite held up incredibly well, it packs down tiny and is something I would use again for a 3 season trip. I however was looking for a 4 season mat and landed on the Exped mat. Despite being heavier and bulkier than the XLite, I'm surprised how little extra bulk and weight can transform a mat from suitable for a cool night to the go-to mat for temperatures as low as -38C / -36.7F (according to the Exped website). I'm headed for some pretty cold regions this winter so I'll be sure to update this section with how it held up. In terms of comfort, I'd say the Exped is above the XLite however the main determinate I find with mat comfort is the pressure you fill it to. The trick is to not fill it fully but till it's almost full with a bit of give. I then press on the bed and let out little bits of air till it's just right. Think of it as the difference between lying on a hard floor (the mat fully inflated), a hard bed (the bed full with a bit of give) and a soft bed (the bed full with a bit of give and then a little more air let out). Tinker with it for a few nights till you have it just right for you. Having the Feather Friends Flicker 20 UL Quilt Sleeping Bag for 3 season use and the Peregrine EX -25 Sleeping Bag for the dark, dark depths of winter, I carry with me the Ibis EX 0 for 4 season use where it doesn't fall too far below zero. Firstly, in regards to the Flicker 20 UL - is a mighty fine quilt, keeping you warm on reasonably cold nights (-10C / 14F was the coldest night I have used it with light layering). It packs down super small and the ability for it to zip totally open makes it a great 3 season item. The Ibis EX 0 to date has sit comfortably on my bike in a 20L Sea-to-Summit Compression Dry Sack and kept me well above what I need to stay warm, especially partnered with the Exped Down Mat. 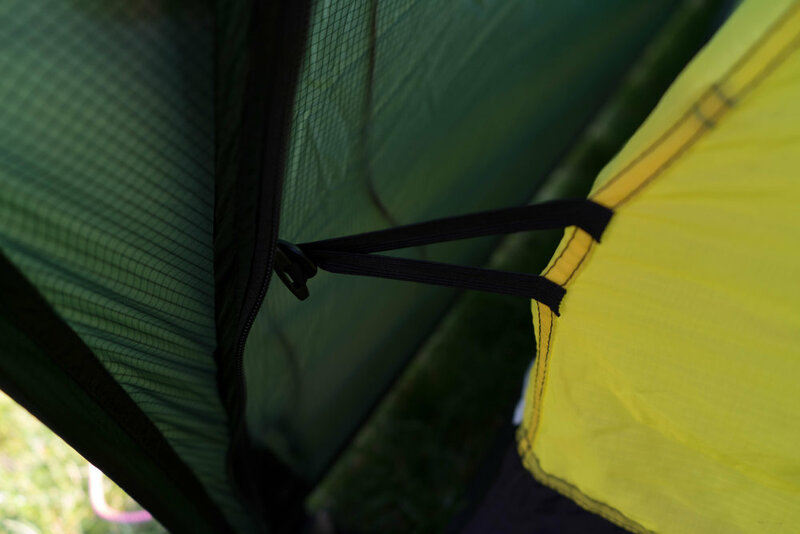 The ability to hook the foot pocket under the down mat I have found very handy; when you're too hot you can throw the sleeping bag off but it never moves to far away as the foot pocket works as an anchor. 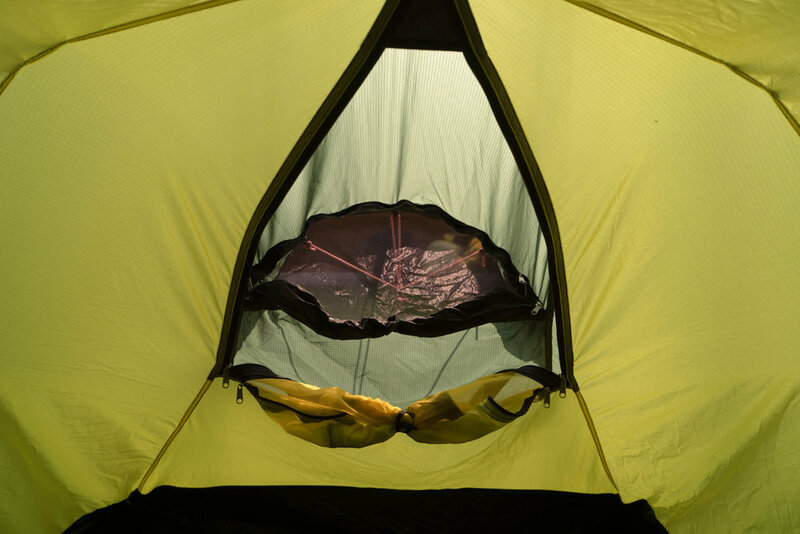 When partnering the sleeping bag with my silk sleeping liner, I have found a hot pocket of air is held within the liner and a second within the sleeping bag. Loose the sleeping bag and you still have the sleeping liner hot pocket. 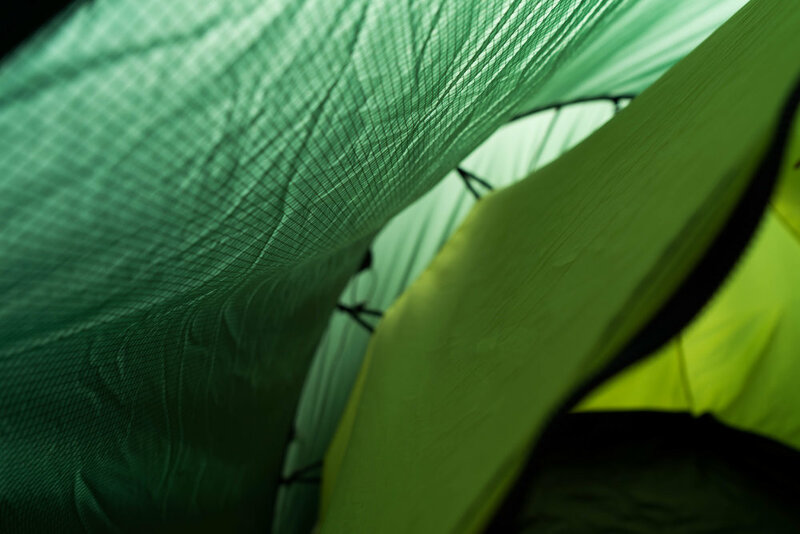 Team up the sleeping bag and silk liner with a few layers and you have a sleeping system that can carry you through some pretty horrendous winter nights.